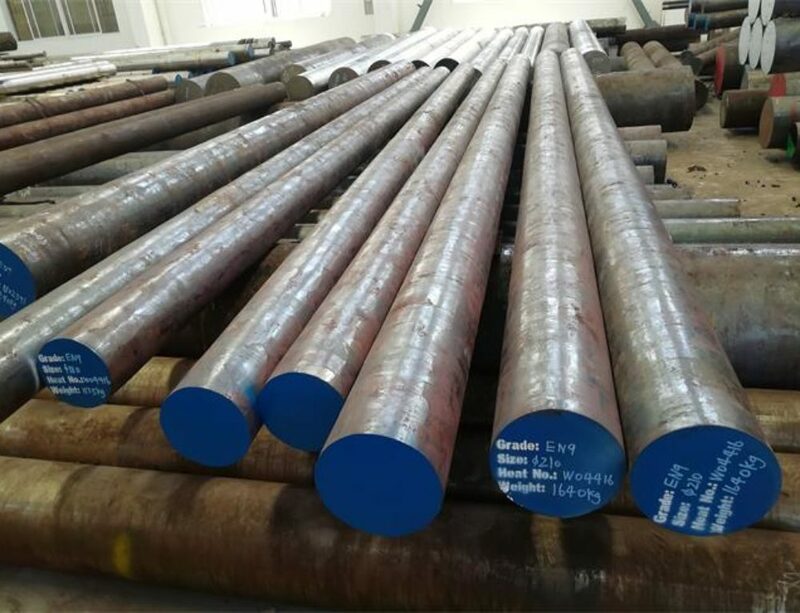 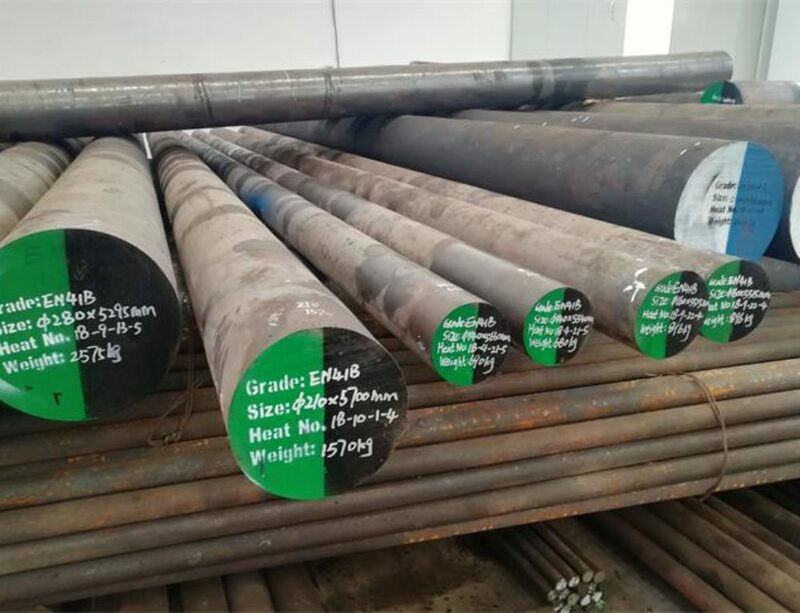 42CrMo4 is a heat treatable steel which contains at least 0.9%Cr,0.15%Mo as strengthening elements.After quenched and tempered, It obtains high strength, good low-temperature impact toughness with a typical tensile strength of 900 -1200 N/mm2.42CrMo4 steel has better performance than 34CrMo4 steel due to the higher carbon and chromium content.Similar to AISI 4140,only a little difference in Mn,Cr content.This material also has good machinability,good wear-resistance,but the temper brittleness is not obvious,and poor in weldability. 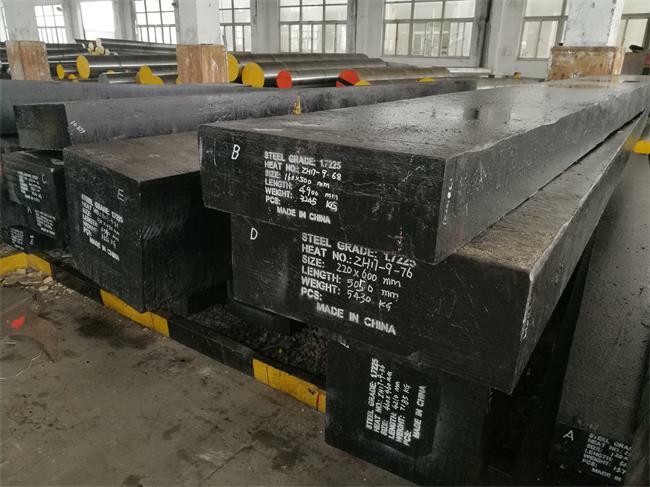 42CrMo4 forging temperature:900 – 1100°C ,cooling as slowly as possible in still air or in sand after forged. 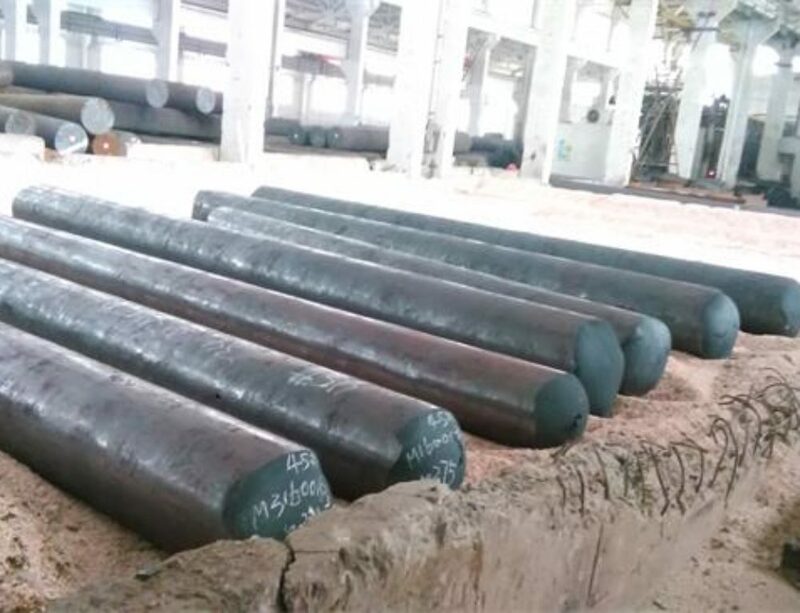 42CrMo4 has high strength and wear-resistance,widely used in many industries. 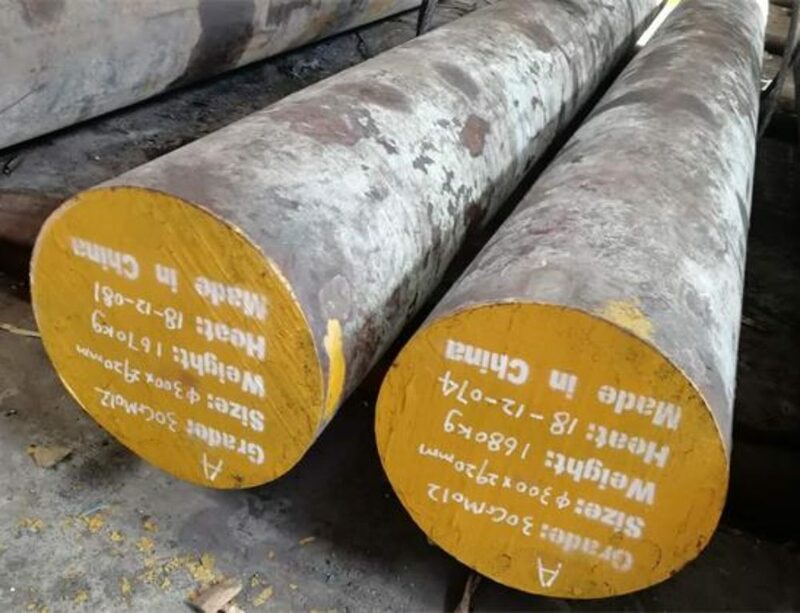 Components with high strength and toughness for tools, automotive parts,mechanical engineering, armament components,such as geer wheels,pinions,connecting rods,parts for mechanical engineering.